Enter BEDBUYER200 at checkout and receive $200 off your order ! 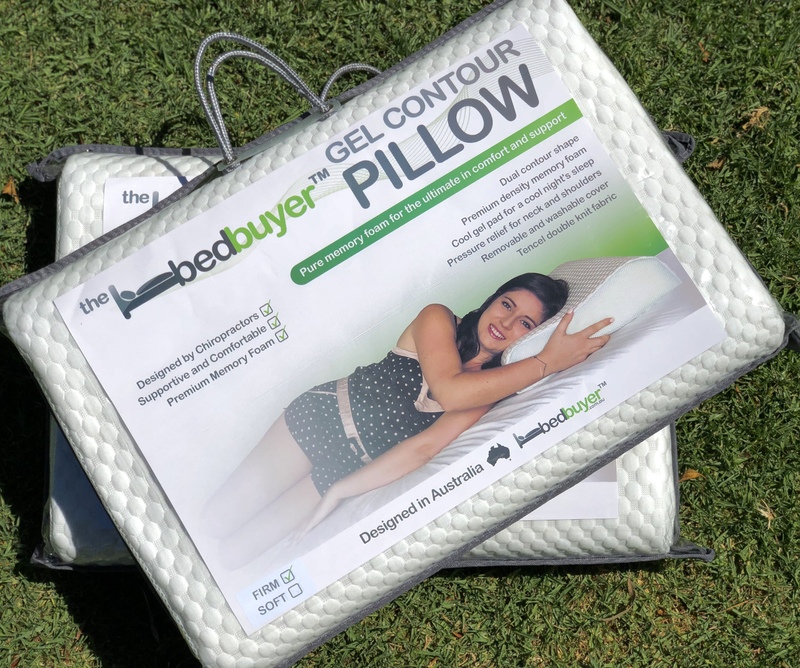 Designed by Australian chiropractors, the Bedbuyer Gel Contour Pillow provides excellent support for your head and neck during sleep. Due to high demand, we are currently out of stock but will be ready to ship again on the 09th of May 2019. Pre-order today and get $200 OFF ! 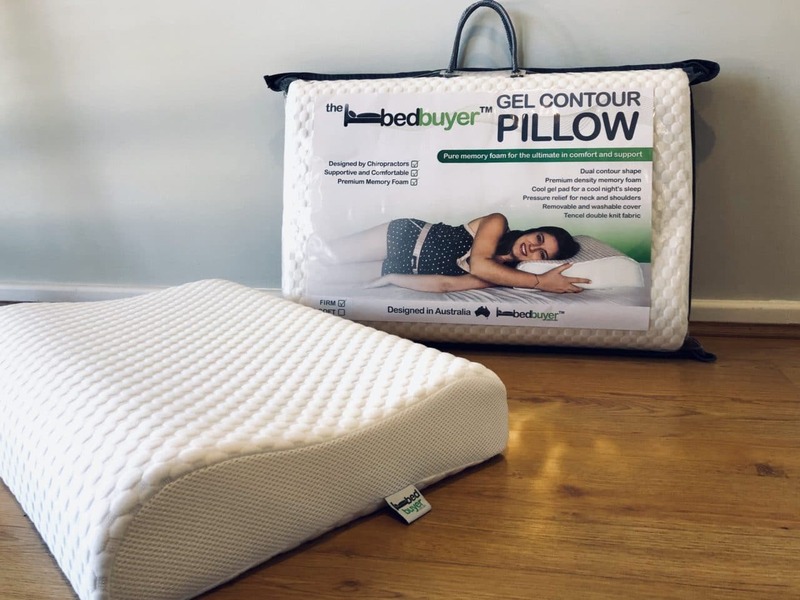 The Bedbuyer Gel Contour Pillow (Firm) is made from Premium Memory Foam with a unique D40 density that offers supreme neck support for those who prefer a firm and supportive feel to their pillow. This pillow is designed with a special ‘dual contour’ shape, meaning that you can choose the height that suits your head and neck. This pillow also contains a special cool gel pad to prevent overheating, along with a high quality Tencel Knit cover that is removable and washable. This will ensure your pillow stays clean and fresh! Designed by Australian chiropractors, it has been engineered to maintain healthy spinal alignment during sleep. 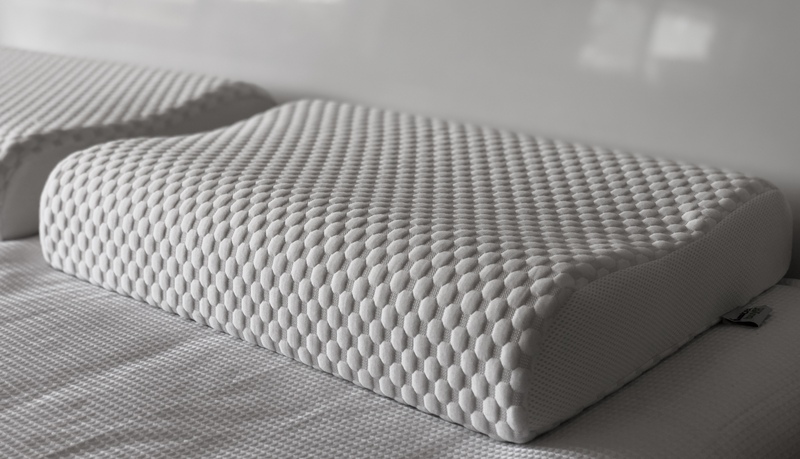 The Bedbuyer Gel Contour Pillow (Firm) has been designed to provide supreme support for your head and neck, maintaining excellent spinal alignment during sleep. 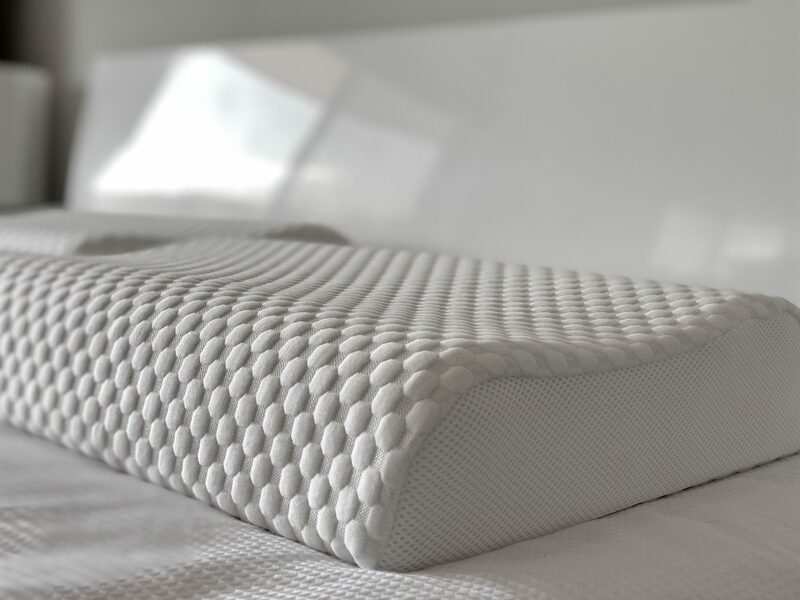 The premium memory foam also allows pressure relief for your head and neck. 2-7 business days depending on your location. Please note : We are unable to deliver to PO Boxes. If you have any questions about this pillow or anything else don’t hesitate to contact us!